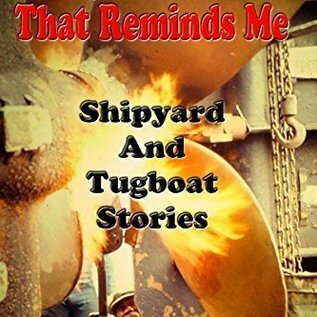 New York Harbor hands and anyone interested in tugboat history will enjoy these informal reminiscences of an engineer who spent fifty-seven years working on the water or on the waterfront. 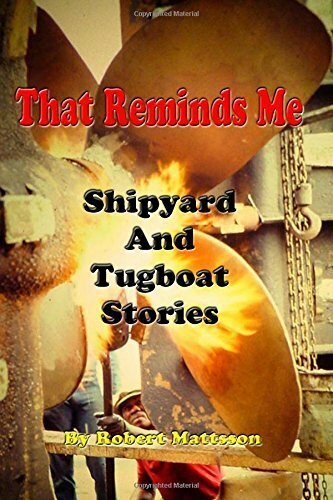 The author’s first tugboat experience was a day aboard a McAllister tug with his father, the engineer, in the 1940’s. His first job, on his eighteenth birthday, was in 1957, at Tug and Barge Dry Inc. The reader is led into a world of triple-expansion steam engines, direct-drive diesels, and maneuvers by bell and gong.